Extended 12m buses faces issue in registration. 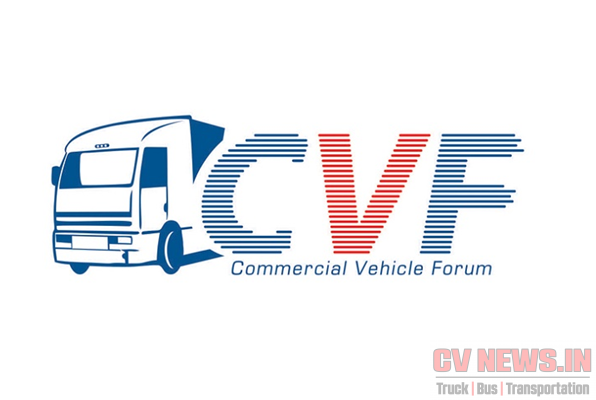 The 12m front engine bus chassis is a preferred choice for sleeper application, primarily for the reason of having 32 berths (30 longitudinal and 2 cross wise). The equivalent 11m buses can accommodate 30 berths (all longitudinal) and hence with the additional 2 berths, revenue is better for the Operator with 12m buses. 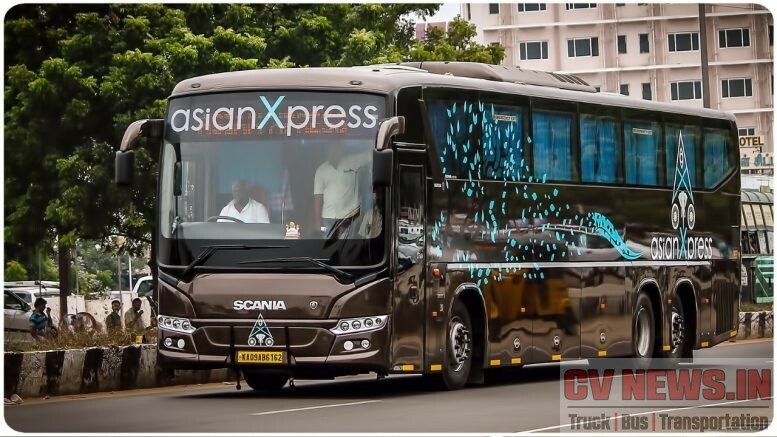 Except in states like Tamil Nadu, which has an affinity towards 11m buses, for the primary reason of better resale value, most high TIV states like Andhra Pradesh, Telungana, Maharastra, Karnataka prefer 12m buses for long distance intercity application. 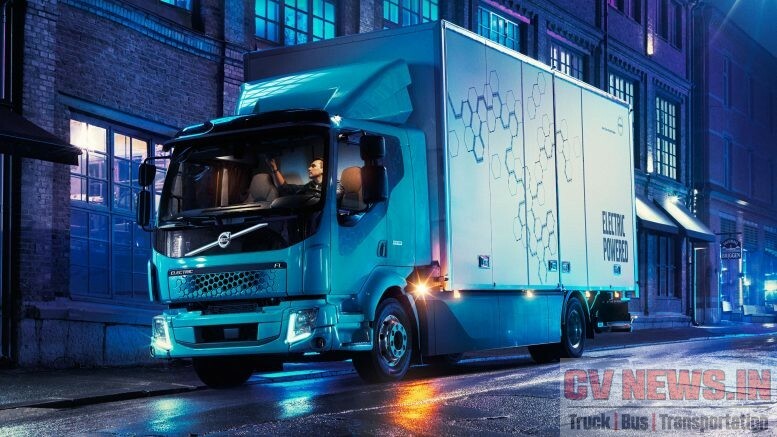 While front engine buses were enjoying a huge market share in sleeper bus application, Volvo entered this market very lately couple of years back officially, by selling multi axle chassis. This was actually a pull from Customers as they were increasingly converting to seater buses to sleepers and were also insisting on shell sales. Occupancy wise, Sleeper buses have better ratio upto 70% in the off peak season, which is commendable and hence operators are now increasingly deploying sleeper buses in most routes. 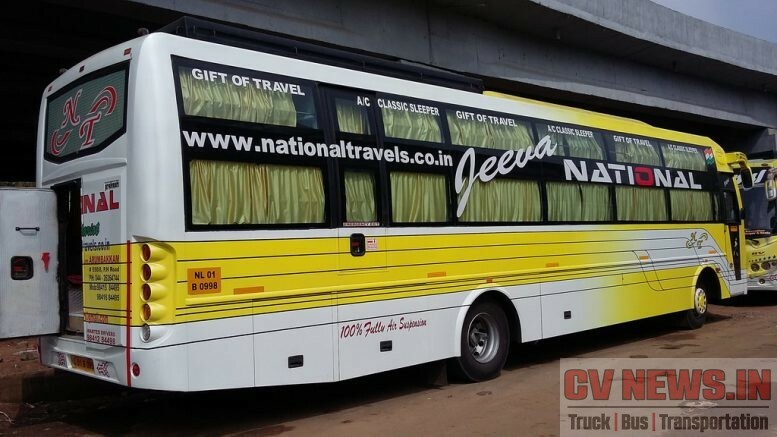 While 12m buses were accomodating 32 berths, multi axle buses with its higher overall length can accommodate upto 36 berths and couple this with higher ticker fare upto 20%, the coach offers excellent return on investment for Operators. 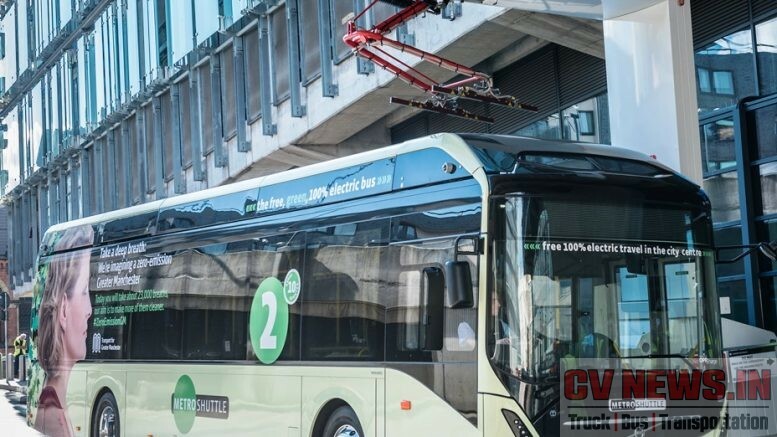 Now increasingly, the 12m front engine buses are extended at the rear upto 650mm to make 36 berths (longitudinal). Major body builders are offering this as an option during body building and it’s upto the operator to choose this. This increase in berths in front engine has lots of other advantage over and above the higher revenue due to more number of berths. Single axle buses have advantage in toll rates, deliver comparable better fuel performance than higher power multi axle coaches and hence offer excellent value proposition. Though this is not regulated, somehow buses got registered locally and permits were issued for the said number of berths. 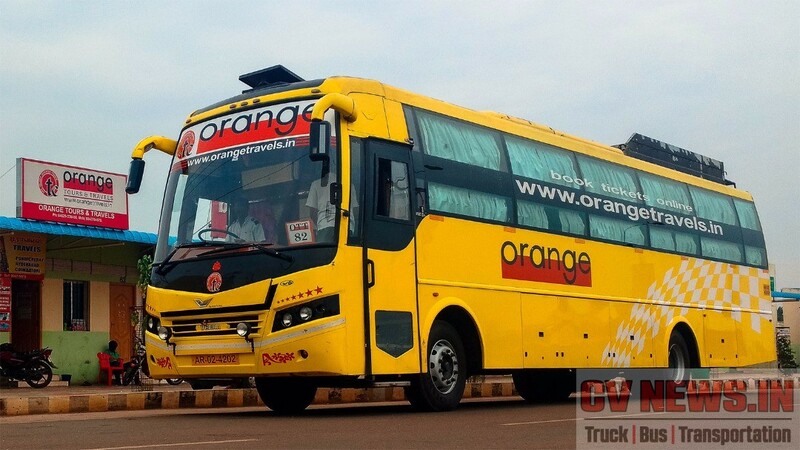 But now, its understood that these rear extended 12m buses are facing issues from RTO’s during registration, and hence some of buses which are finished are yet to be delivered by body builders. Until the registration processes are complete they will not be able to get permits and hence there will delay the commissioning. 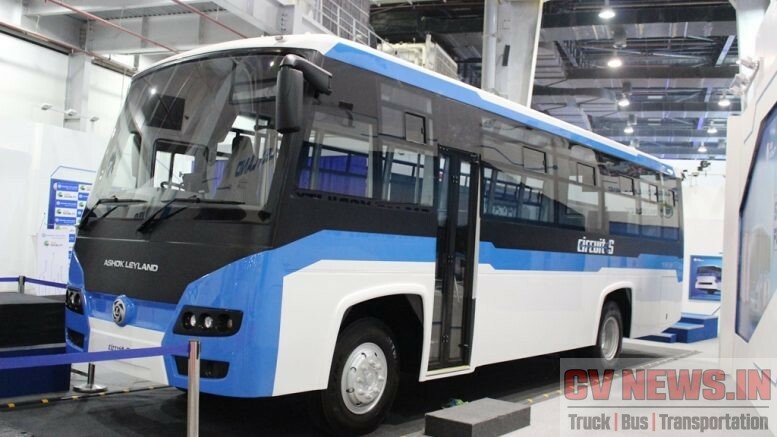 Going forward, its official that single axle bus can have overall length upto 13m. 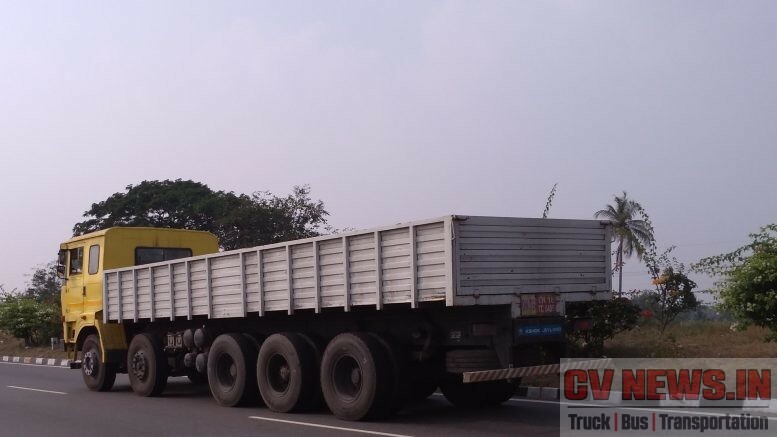 Hence when newer 13m front engine variants are brought to sale, this kind of extension may not be required. 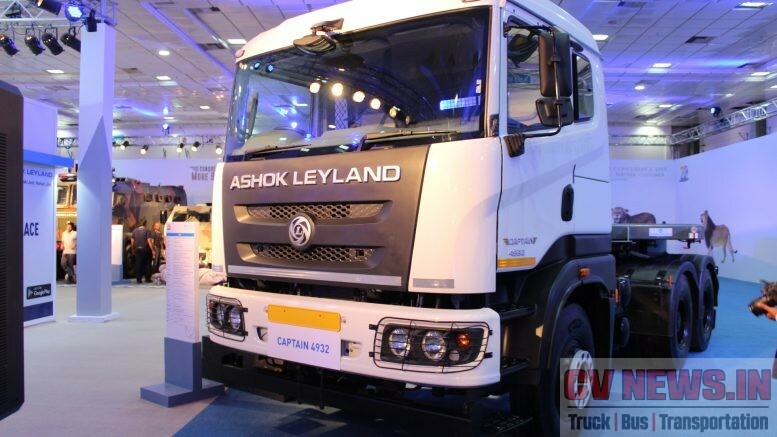 Its also understood that Ashok Leyland and Tata are looking at segments beyond 12m in front engine segment and its a matter of time the products are brought to market. 1 Comment on "Extended 12m buses faces issue in registration." Before AIS-119 was published & made mandatory, all operators had 32 sleeper berths. However the compulsory requirement to have rear emergency exit attached to gangway triggered these changes. 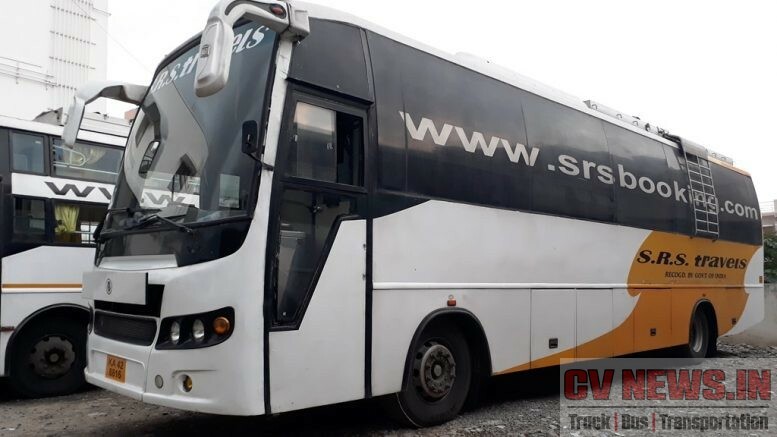 Recently built sleeper coach for VRL and SRS (by Prakash) has 30 berths, however mid-size operators who couldn’t afford to lose revenue from the last two berths went on to increase the ROH and accommodate 34 longitudinal berths in total.